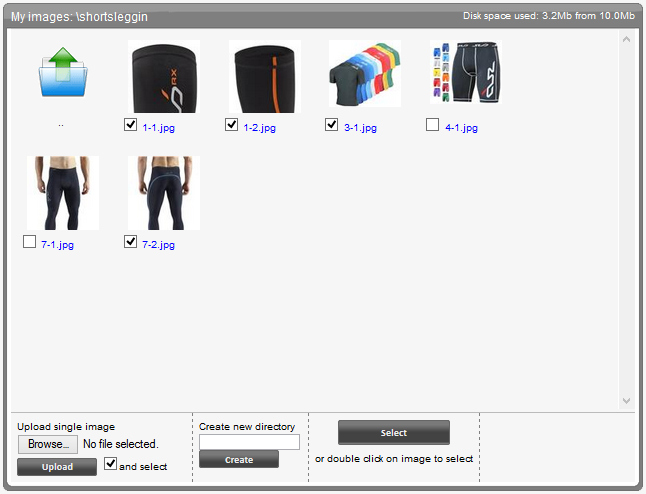 This new feature in ad-lister allows users to multiple select several images in one go. 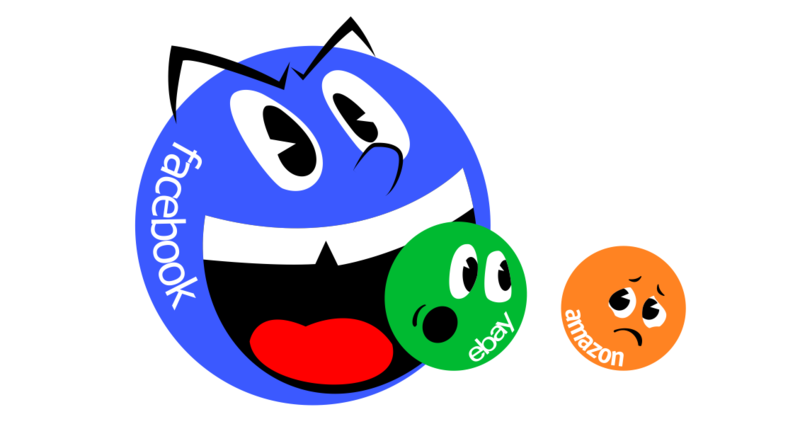 As Andy demonstrates in this video this feature has been requested by several customers and speeds up the listing process on eBay. 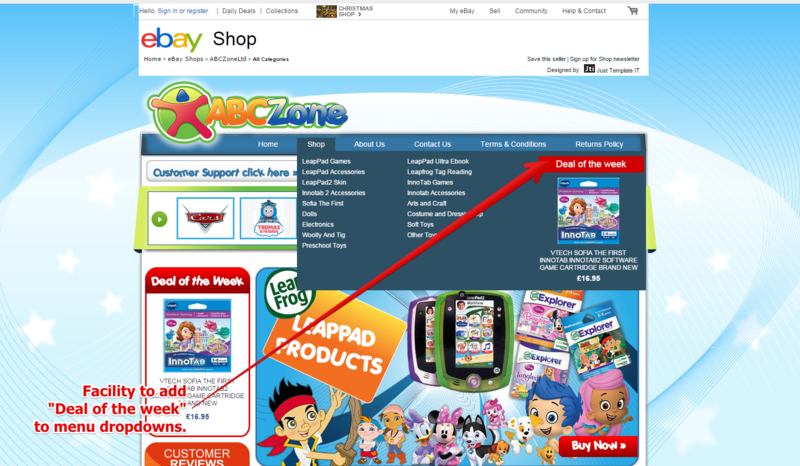 Add ‘Deals of the week’ per menu category emulating functionality seen on web carts.